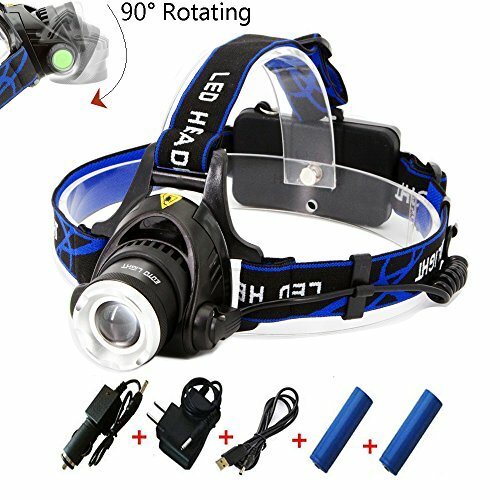 The GRDE 9LED Flashlight is a great buy as it can be used for all kinds of outdoor activities like camping, night walking, night fishing dog walking and hiking. 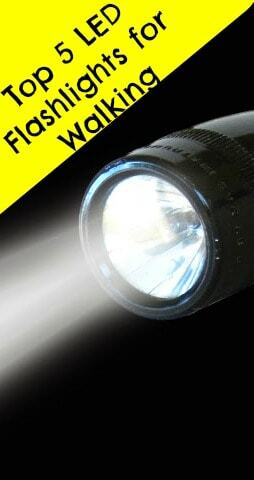 The flashlight uses an aluminum alloy casing, has a waterproof design and is lightweight. You can carry it around your head or hard hat. 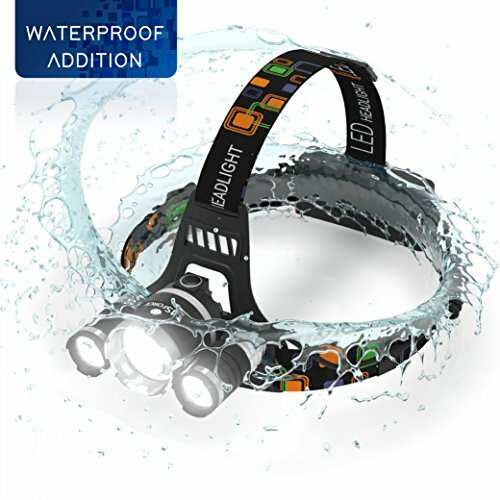 It has a zoom adjustable headlamp with an output of 1800 lumens. There are three switch modes, weak, high, and strobe. 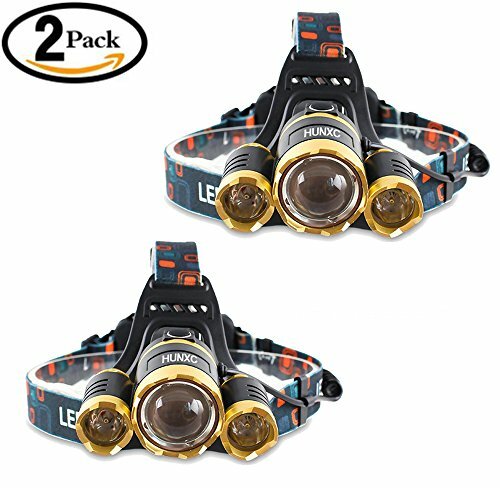 I use my GRDE 9 Flash Light when I walk my dogs after dark or anytime I leave my home at night for any reason. The flashlight, when in strobe mode, is super bright. 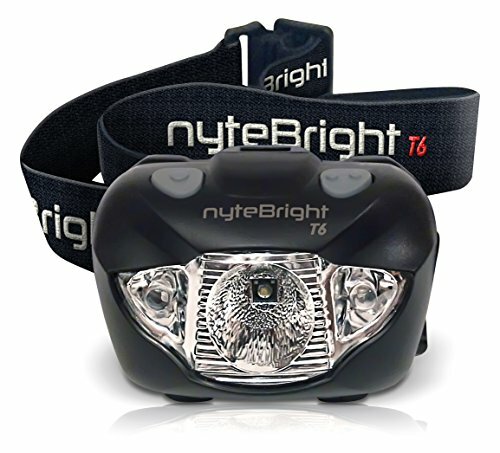 It can light up a football field or an entire street in a neighborhood. One of the features of the 9 LED flashlight is that it is suitable for all kinds of things including money detection, credit cards, fluorescent inks, cracked glassware, etc. The flashlight is easy to use. It has one button for its operational needs. When you press the start button; it powers on. Every time you press that button, it goes through another light cycle. Though some individuals complained that a manual does not come with the flashlight, it is far from rocket science! There is no need for one. When you buy a regular flashlight, a manual does not come with it. You just power it on and keep pushing the on switch to go through the different brightness levels. The same applies for the 9 LED flashlights. It is hands-free. The light fits on your head. The GRDE 9 LED is very economical for all of the lumens and features that you get. The GRDE 9 LED comes with a set of batteries plus car and home chargers. The product is very bright and easy to use. The battery holds a charge well. I have left the bright light on for up to six hours without the light diminishing. Customers say that the GRDE 9 LED Flashlight is awesome! They say that their friends see and want to get the same make and model. They like it because of its wide area span. At its brightest, it can light up an entire block in a suburban area. They like that the light cast by the product enables them to find things as well as to do close up work or observations. A small majority of customers have complained that the product does not hold a charge or that it quits taking a charge after what they consider a short period. One buyer said that a battery did not come with his 9 LED, but that it is “okay” now. My family and I have not had that problem, nor has the majority of the other customer reviewers. 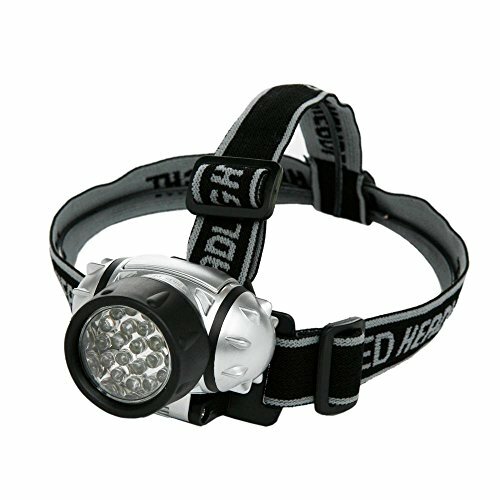 The problem seems to be unique in a small percentage of the flashlights sold and is easy to fix. 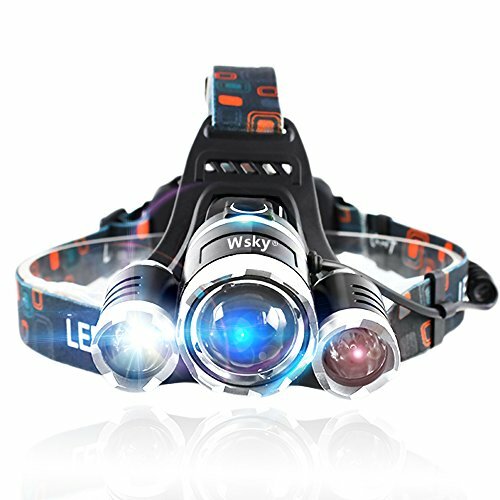 The 9 LED flashlight is a great buy! It is economical. It is light weight. It is durable as it has an aluminum alloy casing with waterproof design. It is portable and goes with you on all of your outdoor excursions, be it camping, fishing, hiking, night walking, or just a trip to your backyard. It is practical. We all need to look for and see things. The GRDE 9 LED is a must-have for you and your family.